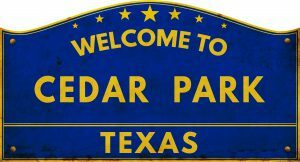 Cedar Park is a city in Williamson County in the State of Texas. A small portion of the city extends into neighboring Travis County. The city is a major suburb of Austin, the center of which is approximately 16 miles to the southeast. The H-E-B Center at Cedar Park (formerly known as Cedar Park Center) was completed in 2009 and hosts a wide array of live entertainment events. 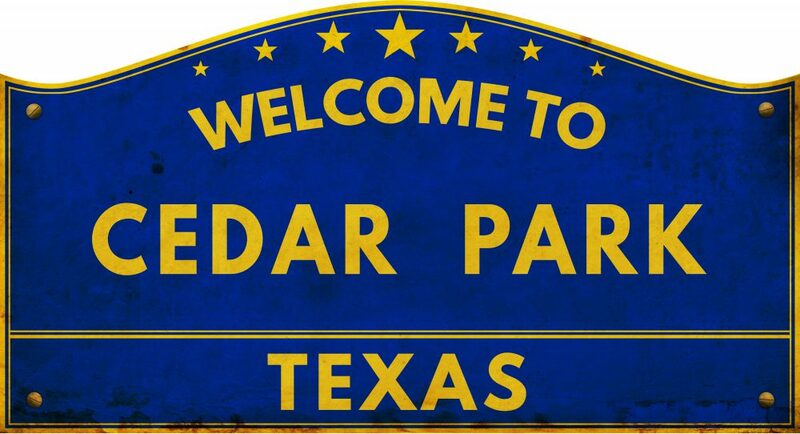 George Strait opened the Cedar Park Center as the first event at the Center on September 25, 2009. The H-E-B Center is also home of the Texas Stars, the AHL affiliate of the Dallas Stars, and the Austin Spurs, the D-league affiliate of the San Antonio Spurs. The Center is located at the corner of New Hope Drive and 183A Toll Road. The median income for a household in the city was $67,527, and the median income for a family was $70,587. Males had a median income of $49,657 versus $32,039 for females. The per capita income for the city was $24,767. About 3.0% of families and 4.1% of the population were below the poverty line, including 6.2% of those under age 18 and none of those age 65 or over. 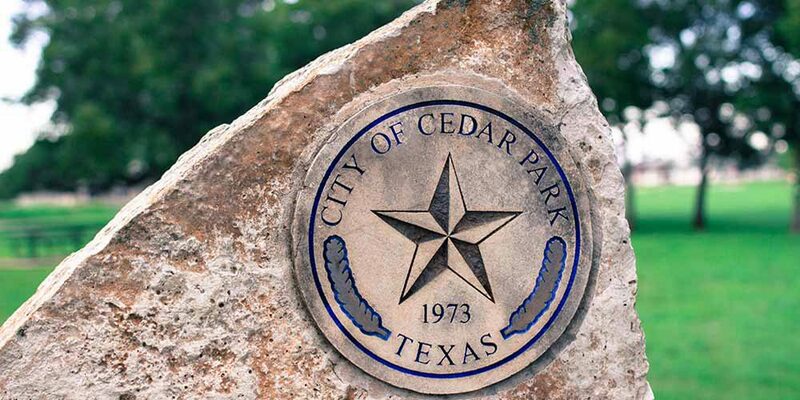 Cedar Park is served primarily by the Leander Independent School District, and is home to the Cedar Park High School Timberwolves and the Vista Ridge High School Rangers. Neighborhoods in the southern and easternmost areas of the city are wholly or partially served by the Round Rock Independent School District. The city is home to the Cypress Creek campus of Austin Community College, which was significantly expanded in 2008 to accommodate the area’s growing population.